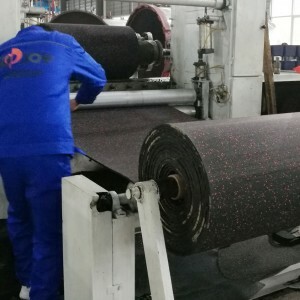 1.Durability: from the point of wear-resistance, the level of rubber floor is higher than other flooring, which make the rubber flooring use in different traffic for long time. 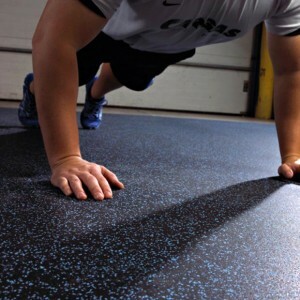 2.Sound Absorption: as we all know, the rubber flooring is elastic, which naturally can reduce the noise. We can feel very comfortable when our feet on the flooring. 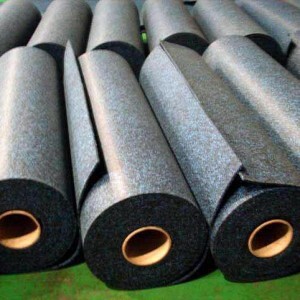 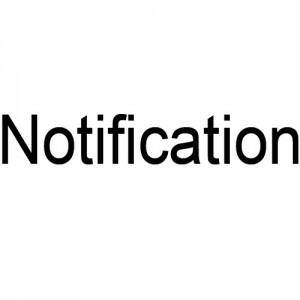 3.Non-slip surface: because of rubber material, the surface is rougher and the friction is higher than other type flooring such as PVC flooring, ceramic tiles.